Shaving or Waxing has always been a debatable question! For a person like me who has waxed for most part of her life, switching to shaving was a difficult decision. The reason that finally made me try shaving was my hectic work schedules and travels which left me with very little time to plan salon appointments, and I eventually accepted the stress wasn't worth it and that's how the change came about with me picking up my first trusted razor in Singapore on one of my trips. However, I never trusted the razors available in India and so when back home I used to migrate back to waxing until and unless I landed up buying some stock on my Singapore trips or asked someone to get it for me from the USA. Pregnancy and finally motherhood again left me with no time for salon appointments and there I had to switch back to shaving when urgent. This time I had to venture locally to pick up a razor and was pleasantly surprised to find the Gillette Venus razor finally available in India. Life has been so much smoother since then. Gillette Venus as a brand has realized that women in India are quite apprehensive about shaving with numerous myths in the air about the disadvantages of shaving. 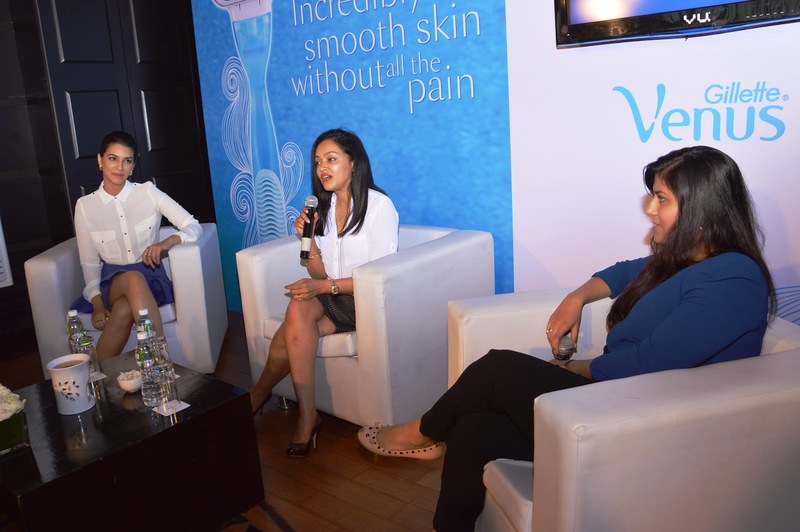 So along with their brand ambassador Kriti Sanon, renowned dermatologist Dr. Rashmi Shetty and beauty expert Namrata Soni, they held an insightful panel discussion for bloggers to enlighten women on the tips and techniques of shaving and to dispel myths. Personal experiences and scientific understandings were shared and it was really nice to hear each one's take on shaving. 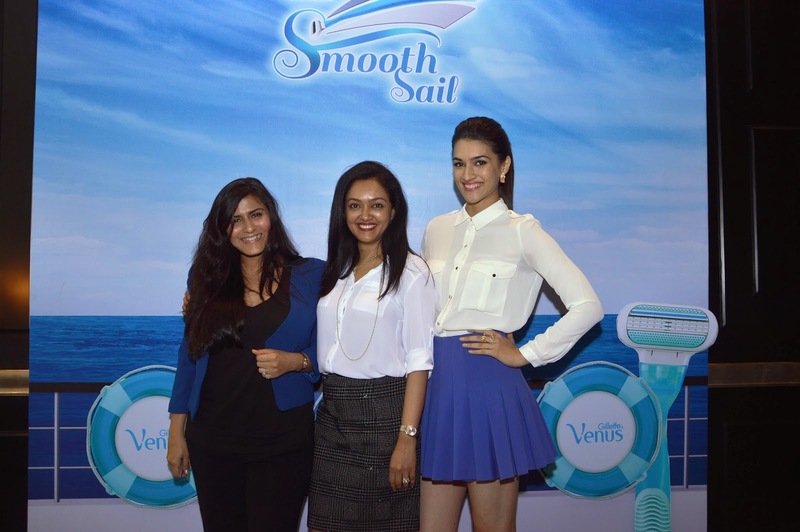 Kriti Sanon's views on shaving were, “I have always followed a strict regime when it comes to taking care of my skin. Just the way I choose my films only after being confident about the script, I also adopt methods in my beauty regime only after being absolutely convinced about its results. Gillette Venus products have always been skin friendly owing to the unique design and distinctive features that perfectly suit a woman’s needs. The best part of shaving is that its hassle free and takes minimal time and enables one to be ready for any occasion at all times”. 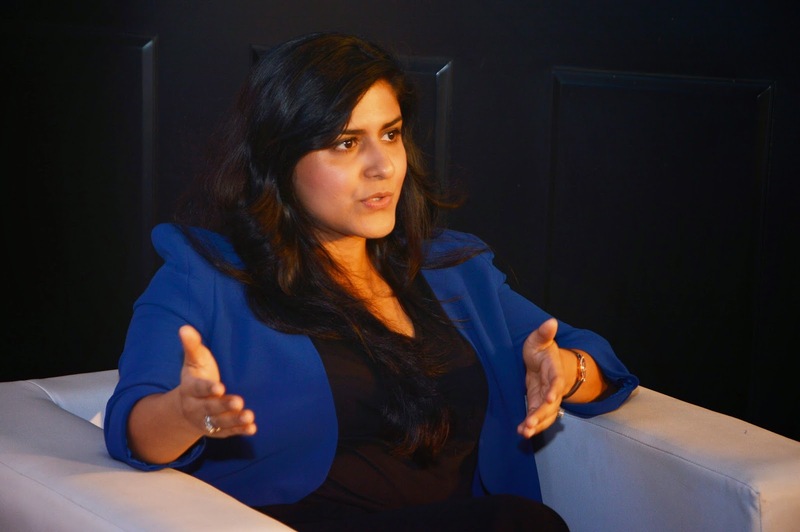 Namrata Soni was more specific on using the right methods, “From time to time, rumors and myths have been discussed around shaving. I was very happy to share my experience, as my profession has given me the opportunity to work with various Indian and international models and I have seen that shaving has become a part of their beauty regime. The basic essential to achieve a healthy skin is to use the right kind of products in the right manner. While hair removal is a key part of everybody’s beauty regime, we need to also ensure that we use the method that best suits our skin type. Personally, I believe that shaving is one of the safest and most convenient methods and is suitable for all types of skins”. You can also check out the Gillette Venus App to know more about the product range. In my experience posts, I am also going to be busting a whole lot of shaving myths and so if you have any shaving related questions, do shoot them to me over an email and I will answer them and get them answered by the experts.